Do You Need a New Front Door? 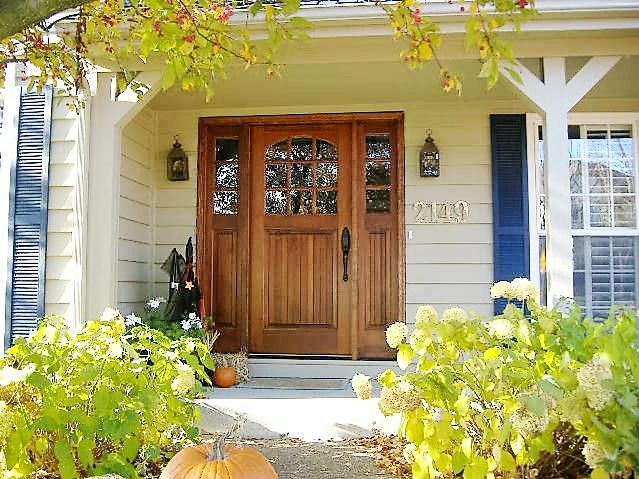 The door is the first thing people see when they approach your home, so make an excellent impression with a front door that is attractive and secure. There are many reasons to invest in a new front door, particularly if you have had your door for a long time. Look through a selection of doors made of various materials, and use the windows and door store as a guide to finding the right door for your home. Here are a few things to consider during your search. You may be able to get away with lackluster interior doors here and there, but your front door sets the tone for your home. Look for a door at the door store that suits your interior and exterior decor, since it is the link between the inside and the outside. Whether your house has a colonial design or is contemporary, your door should reflect the design and aesthetics of the rest of the home. The windows and door store has a range of decorative styles. You may have had a break-in or fear that one may happen and do not want to leave your valuables to chance. The windows and door store has doors that are secure and tamper-proof. If your sturdy door has been around for a few years, you may want to replace it even if it is not worn-out, because doors made in the last ten years have more sophisticated security features. A door may be just one part of a home, but it creates such a huge difference in the appearance of the property that a new door can significantly enhance your property value. Whether you are thinking of selling your home in the near future or want to increase your investment, the right door is a vital ingredient to increasing the market value of your home.